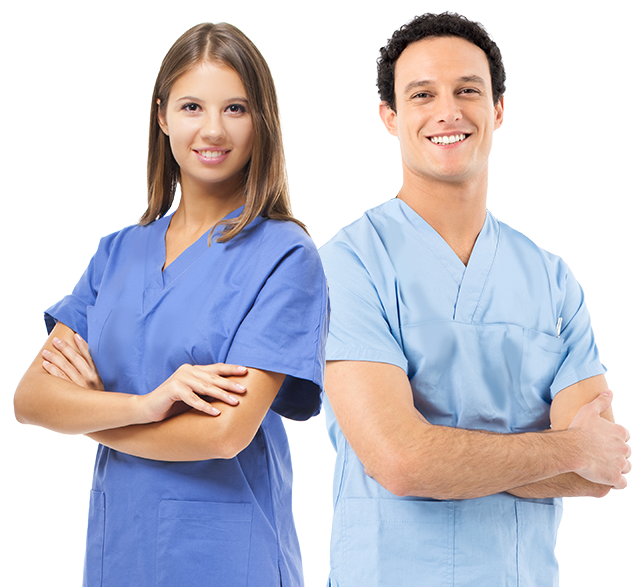 About Vancouver College of Dental Hygiene Inc. The Vancouver College of Dental Hygiene Inc.
Start your dental career today with quality training and experienced staff. Striving to obtain each individual's maximum growth potential. The Vancouver College of Dental Hygiene Inc. provides a learning centered environment enabling individuals to develop personal and professional success by offering high standards of current comprehensive dental education. These standards provide knowledge and skills that reflect current practice and promote ongoing education and research. Graduates of the Dental Hygiene Program will provide appropriate client care based on the Dental Hygiene Process of Care geared to meet the specific needs of the client. They will use their critical thinking skills to incorporate evidence based knowledge into their client care, and they will value the importance of lifelong learning. They will practice ethically and responsibly according to the College of Dental Hygienists of British Columbia’s (CDHBC) practice standards and the Canadian Dental Hygienists Association’s (CDHA) code of ethics. The Vancouver College of Dental Hygiene Inc. believes students, clients, staff, faculty, and the community in which we live and work, need to be treated with respect and that we all need to work collaboratively to achieve high standards of dental education. Students should recognize that clients are individuals with unique and diverse social, physical, economic and cultural needs. They also have various demands, motivations, resources and definitions of wellness. Students therefore, must develop competence in providing professional, client-focused care to a diverse population of clients in various practice environments. We commit ourselves to achieving our mission by ensuring high levels of current dental education for all our students. Our teaching faculty is fully equipped with high quality and up to date equipment. Our teaching faculty is competent, ethical, and possess current professional skills and standards as set out by the provincial and national regulatory governing bodies. We continually encourage educational and clinical advancements for our teaching faculty and staff. We continually evaluate and revise our programs to meet current standards of practice. Our programs have a systematic approach to learning in place in order for students to receive a high standard of current comprehensive dental education. We believe that students are our primary focus. We strive to obtain each individual's maximum growth potential. We value our clients/patients and respect that they are partners in care of their oral health. We value our clients/patients and respect that their personal and clinical information is private and must remain confidential. We value and encourage the growth and learning of our students, staff and community. We value the need for ongoing maintenance and improvement of our facility and programs. 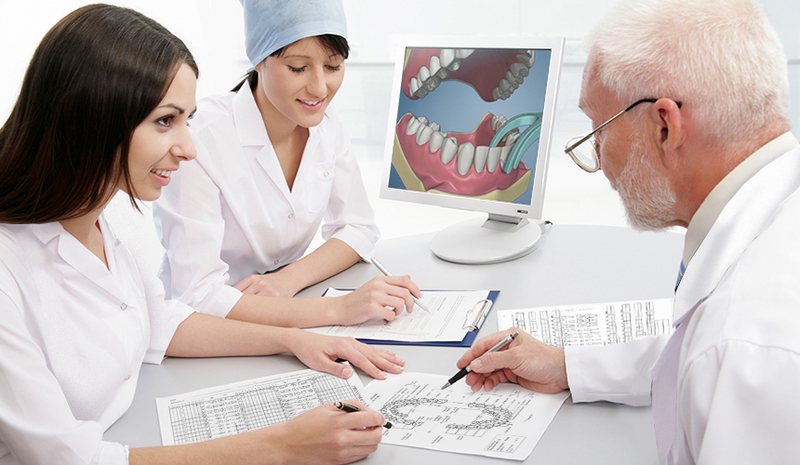 Consider the many exciting opportunities available in the dental industry. 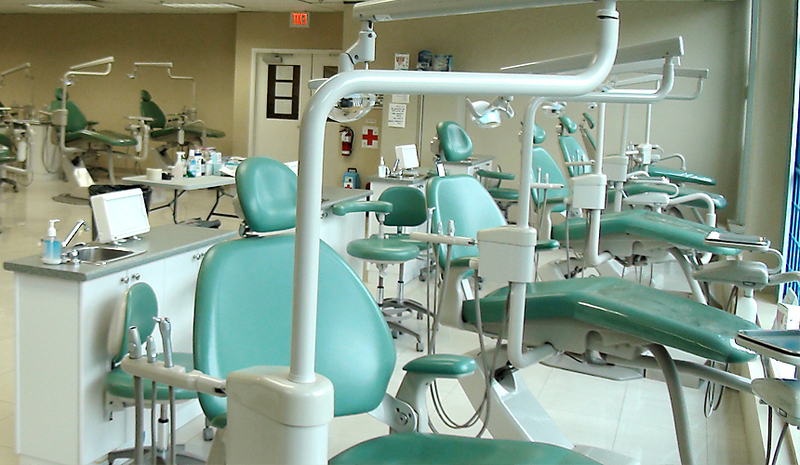 The Vancouver College of Dental Hygiene Inc. was founded by practicing dental professionals, including a dental hygienist and a dentist, and opened in the winter of 2005. 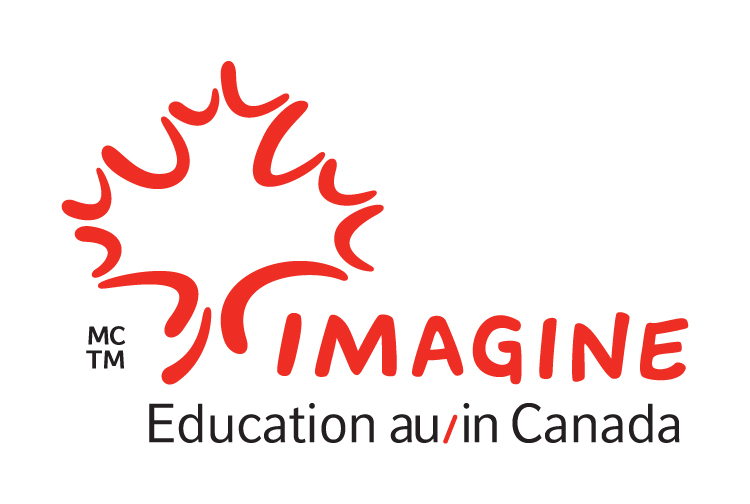 The Vancouver College of Dental Hygiene Inc. is proud to be part of the Imagine Education au/in Canada brand. The Imagine Education au/in Canada brand signals that its holder consistently provides high-quality education programs, deals with international students in accordance with recognized codes of practice and is subject to quality assurance mechanisms that monitor adherence to set standards. Canada is the home of some of the world’s top research facilities and academic institutions. Start your education in Canada with valuable information on everything you need to know about studying abroad in Canada, from study permits and temporary resident visas and how much it costs, to finding a program and what student life in Canada is really all about! The goal of the Vancouver College of Dental Hygiene Inc. is to promote a learning-centered environment and to encourage learning to be a life-long activity.